This entry was posted in "low-functioning" autism, ABA, advocacy, autism theories, autism treatments, Floortime, OT, Rapid Prompting Method, sensory processing, Temple Grandin. Bookmark the permalink. This is perfection Ido. I have shared this on my Facebook page as I feel everyone needs to read this. I want you to know that your book is the first one I ever read that truly resonated with the autism my son has. I am happy to say he is now flourishing through RPM, being supported at the public school, and making his voice heard everyday. He even has his own blog too. Thank you for speaking out and helping so many understand. Thanks especially for helping lead others to find the right help so their children could finally communicate too. just perfect. Thank you a million times for this. Now to get others to understand. You’ve changed what I see in my son. And continue to remind me to believe in him, more than what anyone else says. I love this speech. This is how I understand my brother’s autism, but it is so hard to explain to other people. Thank you! Ido, really great job! Think I loved what you said. You represented us non verbal autistic people with dignity and respect. I am so glad you illuminated so many minds at the conference. Keep up this good sharing. See you soon. Hello. 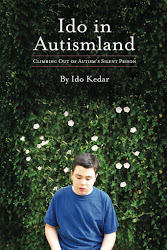 You don’t know me but I have to tell you how much your book”Ido in Autismland ” has affected my heart and soul. First- THANK YOU!! A million times over. I am so grateful to your bravery and persistence of hope. I am a special educator and I have just been trying to teach myself the RPM after I watched a documentary called ” A Mother’s Courage: Talking back to Autism”. It showed Soma and her amazing method and I ordered her books so I can learn more and so can my aides. I am so inspired by you and want to do right by my students( not all have autism but most do and they are all seen as non- verbal and trapped in Autsimland) I am ashamed at not having done a better job teaching them things they need to know and am in the processing of trying to change that and figure out where to start for a true education. I know it is more important to begin rather than to know. I will learn to and your courage and honesty and beauty has inspired me. Thank you for helping me to wake up and be a better teacher. I have always wanted to help my students, of course, and now I believe and want to help them free themselves too. God- willing, I will progress at this and many more people with Autsim will be able to show others what they have inside and add to beauty of our world. Thank you for starting me off. I am grateful beyond measure. Ido, I heard your speech at Profectum two weeks ago along with two other moms from our sons’ DIR school in the Bay Area. Your words have enlightened us beyond words. Today we reposted your speech onto our Facebook page for every parent and teacher here to read. We thank you Ido. Our sons thank you!!! Thank you for your poignant essay. I am a Marriage and Family Therapist who has had the privilege of working with many children and teens with ASD, and what was formerly called Asperger’s or PDD. I have worked with a client who used a letter board in session, and I have heard about what you describe in your essay. I am not trained in ABA nor Floor Time, so I cannot speak to those methods; however, I hope that all professionals take heed, listen to what you and others have to say, and continue finding ways to effectively facilitate communication. After all, you are the experts. your book has been such a blessing and help in my life, and therefore in my son’s. Because of you the information about Soma’s method is spreading. I just learned about another extremely helpful approach and I wanted to share it with you and your many readers! I hope you and others will check it out!! Thank you for sharing your story and your life! You are giving us hope! Just read this speech and loved it! Thank you for giving voice to much of what I try to explain but can’t. As Sam head’s off to college, I need to remember to refer others to your blog and Facebook page for increased understanding! Thank you a thousand times for writing this! It’s exactly what I’ve been telling my sons teachers and therapists for the past 4 yrs since he was diagnosed. I’ve had to fight tooth and nail to get him educated. I ended up homeschooling because so many think so little of nonverbal Autistics. You help explain it all so beautifully. Thank u! Thank u! Thank u!! I read this a few years ago and it is one of the most impressive work I have ever seen. A lot of us #actuallyautistic are pretty upset about the puppet and content. Have you any thoughts? We “high functioning” Autistics are continually told we can’t possibly speak for all autistics when all we want to do is help make sure that some of the things that happened to the majority of us that were bad experiences, don’t have to happen as much with all the Autistic kids that are growing up now. I don’t know the play so I can’t comment. I’m not active on twitter. I may have an old account. 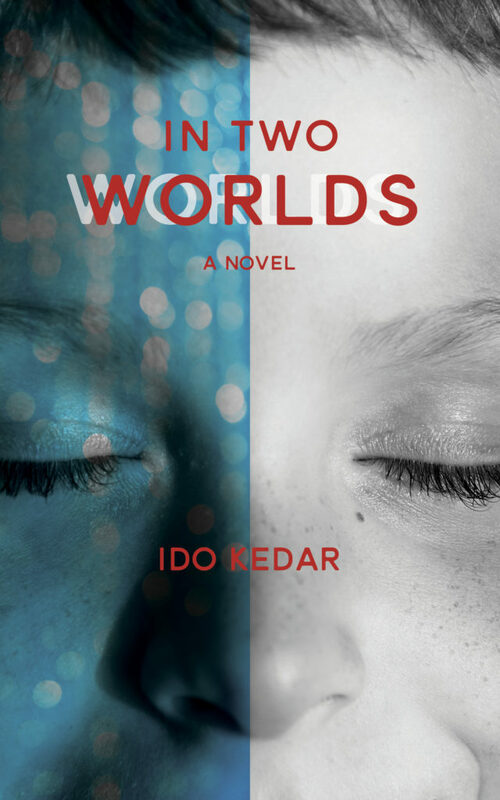 BTW your books are unreal!